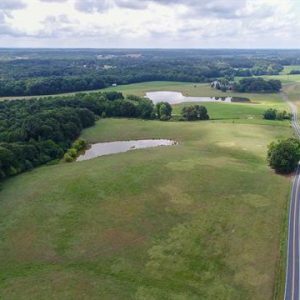 With over 1,000 ft of road frontage on Mills Harris this gives you the opportunity to build multiple homes on this property. 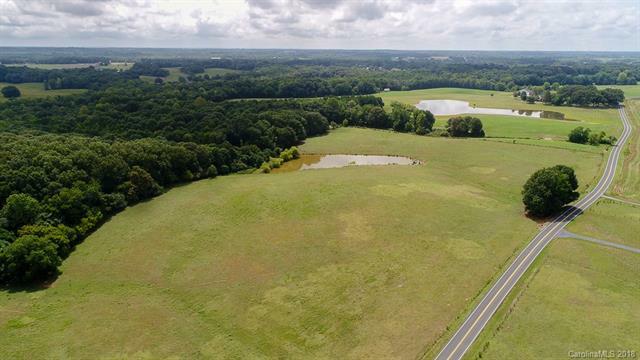 The land is open and slightly rolling with a pond. 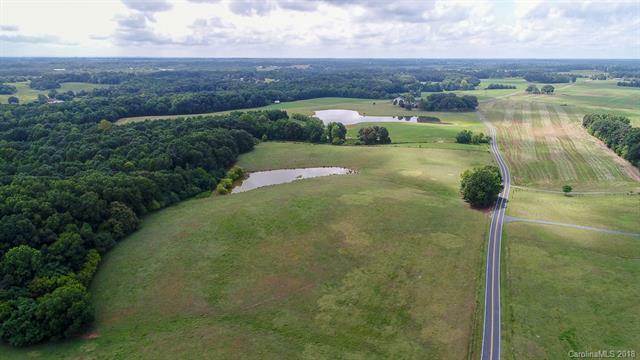 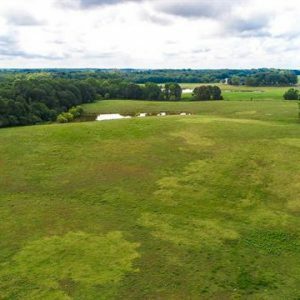 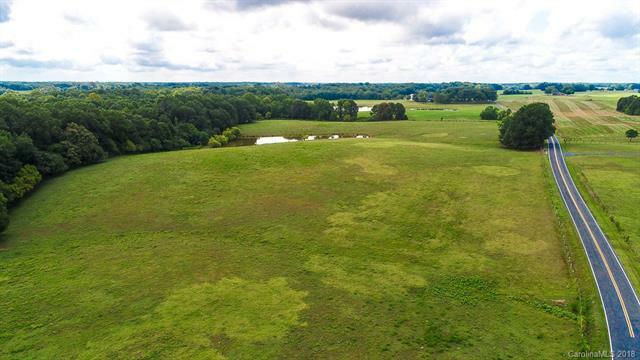 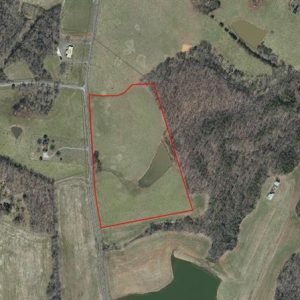 This property also ties into a 149 and 36 acre tracts currently for sale as well that runs all the way back to Olive Branch Road. 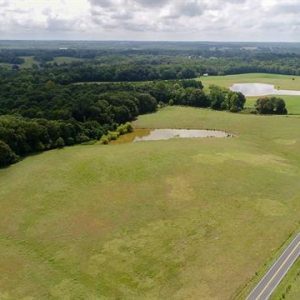 You could buy it all and have 7,000 +/- feet of road frontage on Mills Harris and Olive Branch Roads. 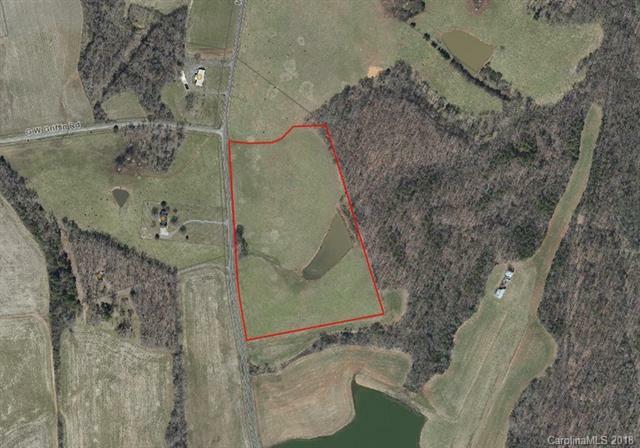 This is a property that could give you endless possibilities!